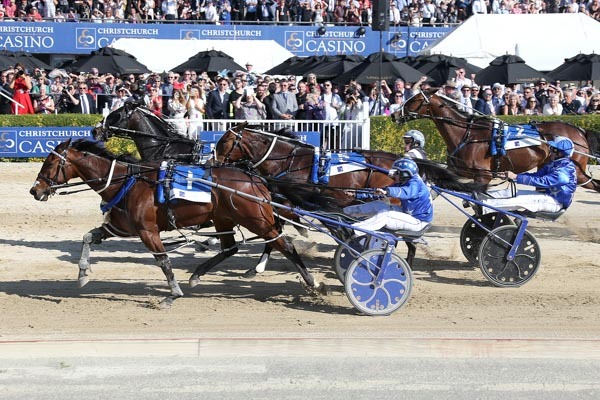 This year marked the 115th running of the Christchurch Casino New Zealand Trotting Cup at Addington Raceway and the pomp and circumstance of the 2018 event was every bit as magnificent as the very first Cup Day, way back in 1904. 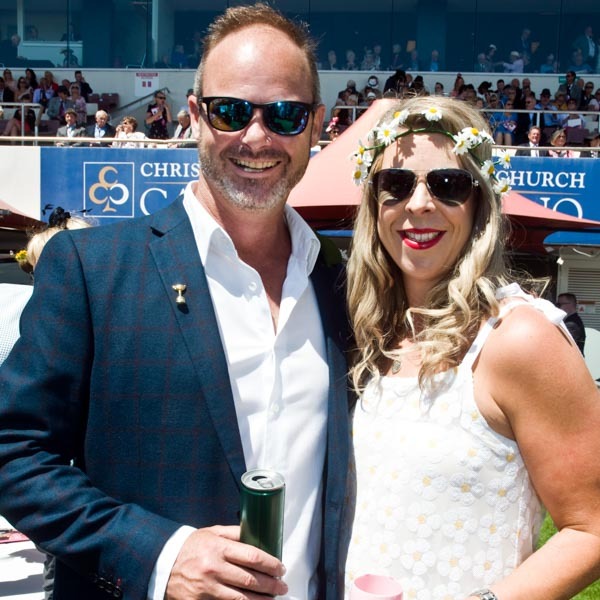 It was a day of glitz and glamour, bespoke tailoring, fantastical, whimsical headgear, and fun and frolics, as Cantabrians paraded the racetrack, sipped bubbly and basked in the heady atmosphere of one of the most prestigious and highly anticipated events of the year. Up on the Lindauer Lawn rooftop, Sons of Zion, the band that brought us the fabulous song ‘Drift Away’, had the sold out crowd dancing the afternoon away. The Westfield Riccarton Style Stakes Fashion saw some of the most impeccably turned out men and elegantly clad women showcase their stunning ensembles on the runway in the Public Village, while The Hits Body Art entrants wowed the punters with their gloriously imaginative body art. 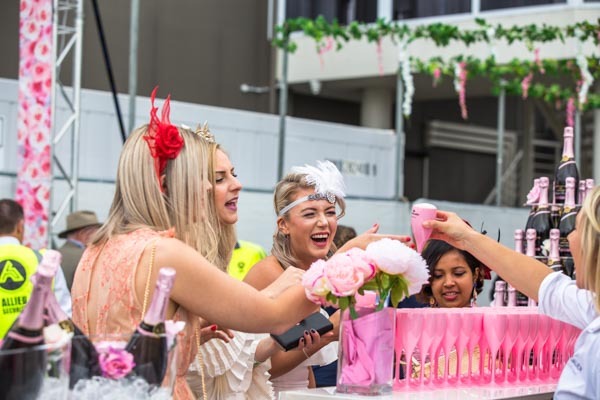 The Westfield Riccarton Style Stakes Best Dressed Lady was won by June Youngman in a stunning aqua custom-made dress embroidered with pale pink and red roses and matching wide-brimmed hat. Runner-up was Tanaya Jeffcott in a pale yellow dress with white and gold accessories. 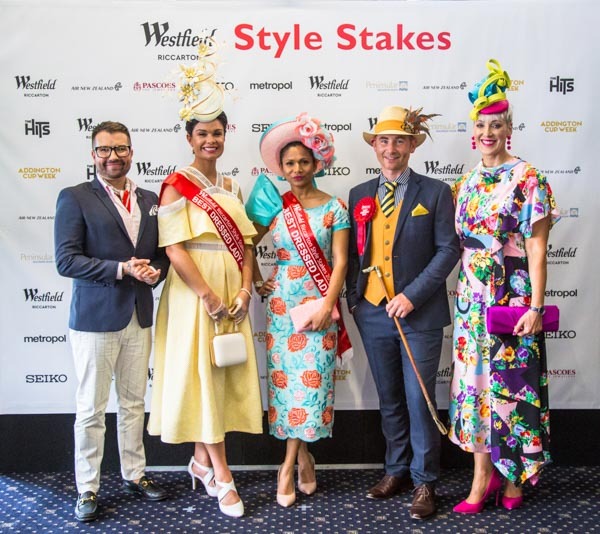 The Westfield Riccarton Style Stakes Best Dressed Man went to Duncan McFarlane in a navy wool suit with mustard accessories, including a family heirloom whip. The winner of The Hits Body Art went to sister duo of Georgia (model) and Gemma (artist) Dubson with their geisha-inspired creation. St John and Ronald McDonald House South Island were the charities of choice this year. One dollar from each racebook sold at both the Cup and Show Day Races goes to St John, while 50 percent of revenue from the sale of the Cup Day Pin will go to Ronald McDonald House South Island. 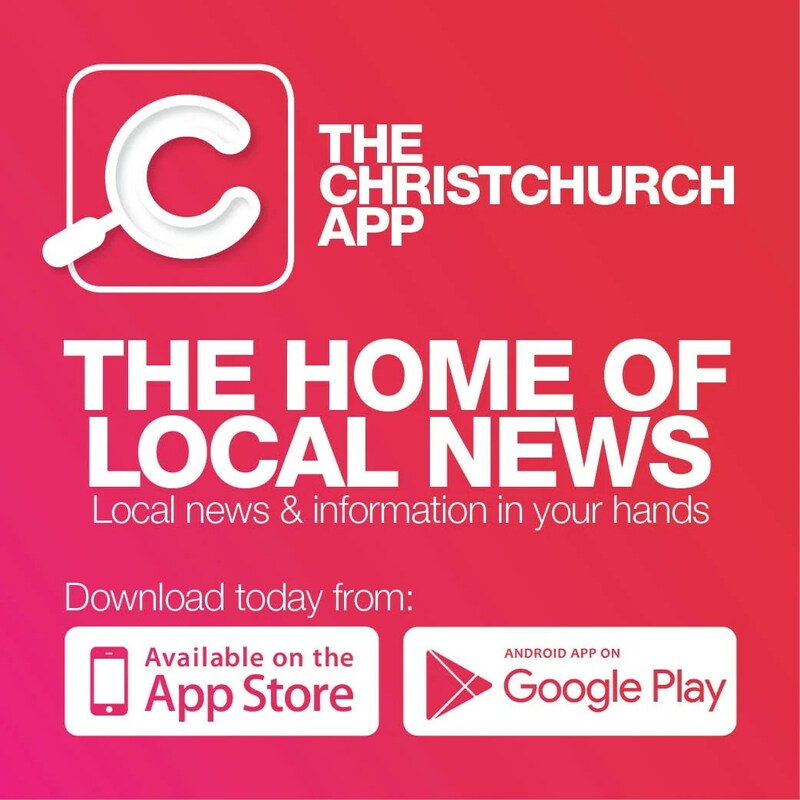 The Christchurch Casino New Zealand Trotting Cup, the premier race of the day, was won by Thefixer and was driven by Natalie Rasmussen, only the second woman driver to win the cup race. The icing on the cake on this momentous day was to hear our New Zealand National Anthem sung by Porirua College trio Le ART; these gifted girls have performed at major sporting events, such as the Silver Ferns vs Australia, and have sung recently before the Duke and Duchess of Sussex. They say their dream is to travel the world and share their music in live performances.